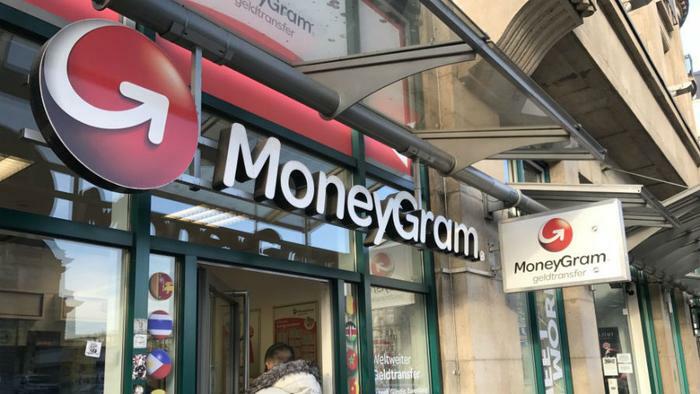 MoneyGram International has agreed to pay $125 million in a settlement with the Federal Trade Commission (FTC), which charged the company of failing to fully comply with a previous order. In 2009, MoneyGram settled charges with the FTC and agreed to take steps to curtail the use of its services by scammers who used it to defraud consumers. The agency later sued MoneyGram again, saying it had failed to follow through on all of the steps. In the early 2000s, MoneyGram was scammers' favorite tool for receiving money from their victims. Scammers operating fraudulent sweepstakes and government grant scams often instructed victims to wire money through the service since they could not be traced and the money could not be retrieved. “MoneyGram’s alleged failure to implement key provisions of the order allowed scammers to continue to use its money transfer system to rip off consumers,” said FTC Chairman Joe Simons. In the latest filing, the FTC accused MoneyGram of failing to fully implement a comprehensive fraud prevention program called up in the 2009 settlement. That order required the company to carry out timely investigations of any agent location that received two or more fraud complaints within 30 days. For its part, MoneyGram said it would continue to retain an independent compliance monitor and has agreed to step up the oversight of the agents who provide its services. It maintains that it has already achieved good progress in preventing scammers from using its services. "Over the past several years, we have taken significant steps to improve our compliance program and have remediated many of the issues noted in the agreements," said Alex Holmes, MoneyGram's chairman and CEO. Holmes says the company's consumer fraud reports are at a seven-year low and a tiny fraction of all transactions conducted through MoneyGram systems turn out to be fraudulent. "We will continue to bolster our compliance program to ensure it meets the highest industry standards and advances our goal of providing increased protection for all consumers," Holmes said. The FTC claims that MoneyGram was aware of "high levels of fraud" and other suspicious activity taking place among certain agents. It further claims that the anti-fraud standards MoneyGram established did not meet the requirements of the 2009 order. Perhaps because there has been considerable publicity surrounding the dangers of wiring money to strangers, scammers have moved on to other means of receiving victims' money. A popular method now is to ask victims to send gift cards or pre-paid money cards. Needless to say, if a purported business asks you to pay for something using a gift card, it's a tip-off that the party just might not be legitimate.